Chelsea are going through a very fast transition this summer. New manager Maurizio Sarri has already brought in Jorginho from Napoli, and wants a couple more additions: a striker and a defender, possibly Daniele Rugani of Juventus. There will also be some outgoings. Tiemoue Bakayoko seems set to leave, with AC Milan interested in signing the French midfielder after a difficult first season at Stamford Bridge. 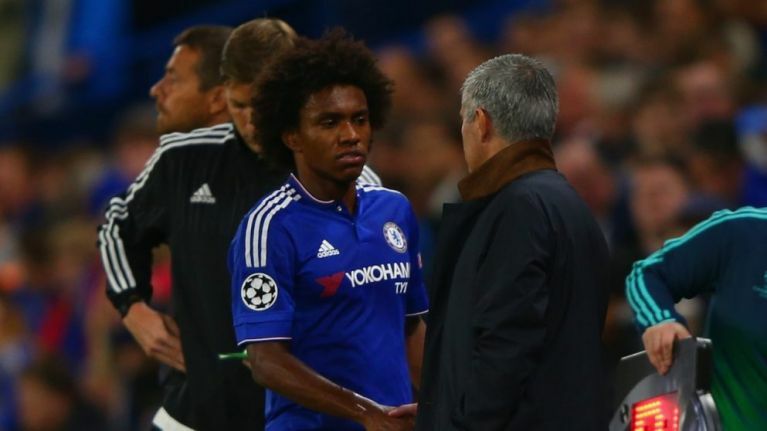 Another departing player could be Willian, whom Manchester United are interested in. According to Tuttosport, Chelsea are set to accept an offer from Manchester United of €75m, give or take bonuses, for Willian. For Chelsea, this would represent incredible value as Willian is almost 30 and his value won't stay that high for much longer. For United, it also gives them a proper winger to deploy on the right. Willian is very much liked by Mourinho for his dribbling, pace and work rate, despite not being the most prolific or the most creative. He would certainly add a new dimension to their attack, though the price seems steep for a player of his age. 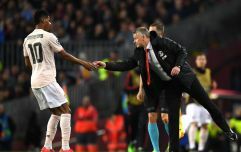 It would also suggest that United have given up on their pursuit of Inter Milan Ivan Perišić, whose value will have skyrocketed since the World Cup. United are also reportedly interested in Harry Maguire, and have expressed interest in Barcelona and Colombia defender Yerry Mina. Their top priority for a centre-back is Toby Alderweireld, but Spurs chairman Daniel Levy is famously difficult to negotiate with and with time running out, they seem to be looking elsewhere.